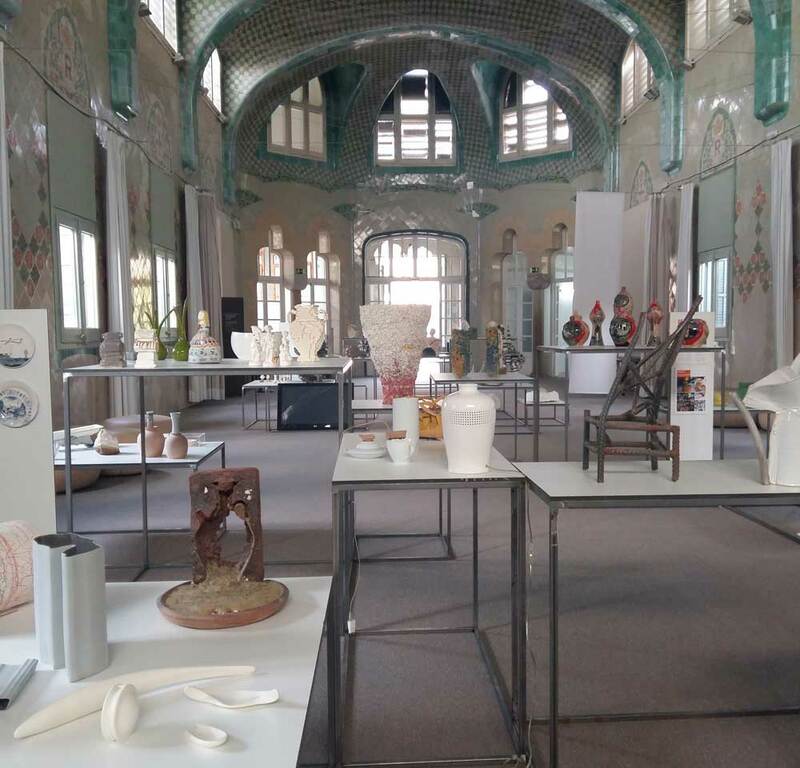 The international activities at the Benyamini Contemporary Ceramics Center are a two way operation – outward and inward – in an effort to establish Israeli ceramic art as part of the international clay community and to contribute to its professional dialogue with the world. In order to initiate global ties and launch international connections, we reach out to the global community by sending exhibitions abroad and participating in international projects, conferences and symposia as a path of integration in relevant professional conversations worldwide. Conversely, in order to bring the world to us in a variety of professional programs, we host international residencies and promote, produce and lead international conferences and symposia. These are productive and challenging platforms for sharing thoughts and ideas in relevant social, professional and political issues.